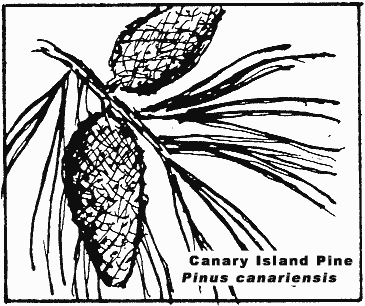 Comments: Conifer, native to Canary Islands. Pyramidal in shape with distinct tiers of branches with each whorl being one year's growth. Needles are very long and bright green. 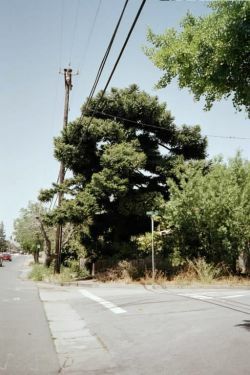 (9/19/04) This tree is gone, it was removed by the property owners. Also, the photo is the wrong, this is a bunya bunya.